Darrington Golf Club is proud of its reputation as a friendly and welcoming Club, which places great emphasis on new members feeling at home from the moment they join. There are no Joining Fees at Darrington Golf Club – we want to make it as simple as possible for you to simply throw the clubs in the boot and get out on the Course, and with its easy reach of motorway networks, you’ll be able to do this frequently! Monthly Direct Debit options available to spread the cost of your membership over 12 months. Our new Family Membership entitles any member to register their children / grandchildren free of charge as a junior member with us (16 and under). 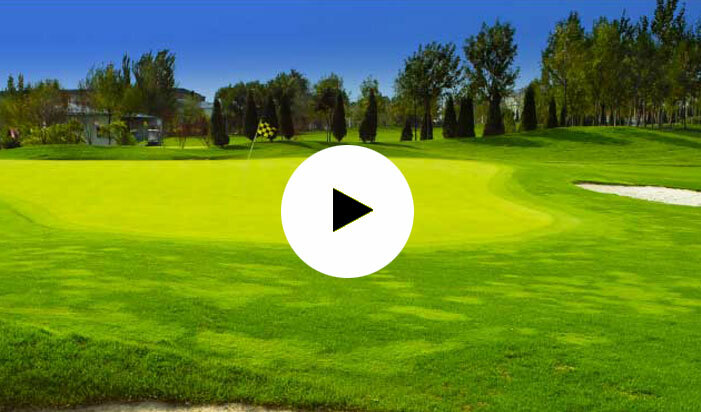 "The greens are in an immaculate condition, fairways are generous in width and the scenery is beholding, the staff in the Pro shop and the Greens Staff have got all the time in the world for you, nothing is too much trouble, making your day out very pleasant indeed!"